Everybody is an individual. We all learn in different ways & at different speeds. 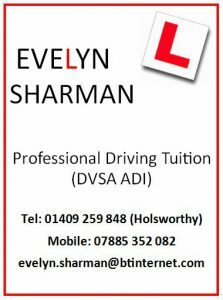 With EVELYN SHARMAN, lessons will be tailor made for you. Initially, you will go out for an assessment & then future lessons will be geared around your needs & progress. 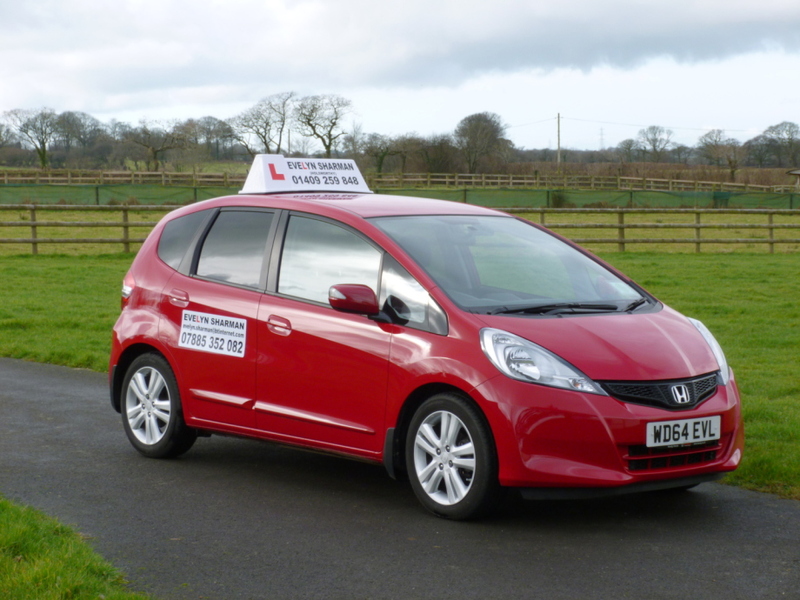 So it doesn’t matter whether you are a complete beginner, a partly trained driver or a qualified driver needing a refresher course, lessons will be designed especially for your requirements. 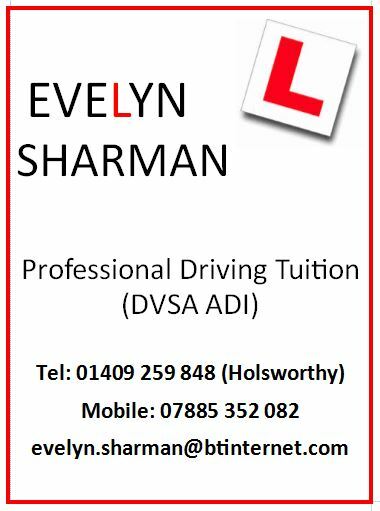 The DVSA states that the average pupil who has had no driving tuition requires 45 hours of paid tuition & 20 hours of private practice in order to reach test standard. For some learners, private practice is not always possible. In my view, these figure will vary from pupil to pupil depending on all sorts of factors. The most important thing is that you take as many lessons as you need in order to reach test standard. My aim is to get you to this standard as soon as possible.